Great news! 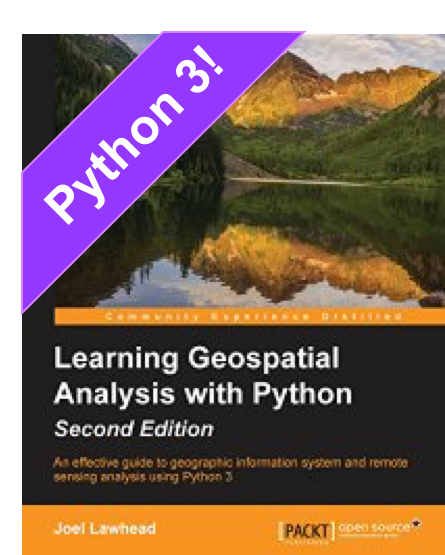 Pure Python geospatial programmer Karim Bahgat created a depenency-free Pythonpyncf. If you're not familiar with NetCDF, it is technically a collection of software libraries and machine-independent data formats commonly used for multi-dimensional scientific data of any type. NetCDF currently uses a hierarchial data storage format called HDF5. NetCDF has a concept of dimensions, variables, and attributes and can scale from one-to-one relationships up to many-to-many relationships in all directions. In geospatial contexts, NetCDF is frequently used to store 2D and 3D raster or vector datasets over time. It is very popular for ocean observations and climatological data. of 85 meters (both relative to Mean Sea Level, MSL). The pyncf codebase is considered an alpha version and is currently read only, but what a great addition to your pure Python geospatial toolbox! 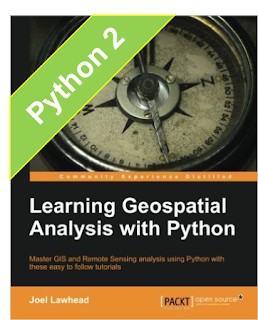 I wish this library was available when I updated "Learning Geospatial Analysis with Python"! With havin so much written content do you ever run into any issues of plagorism or copyright violation? My website has scr888 download a lot of completely unique content I've either written myself or outsourced but it looks like a lot of it is popping it up all over the internet without my authorization. Do you know any ways to help protect against content from being ripped off? I'd genuinely appreciate it.